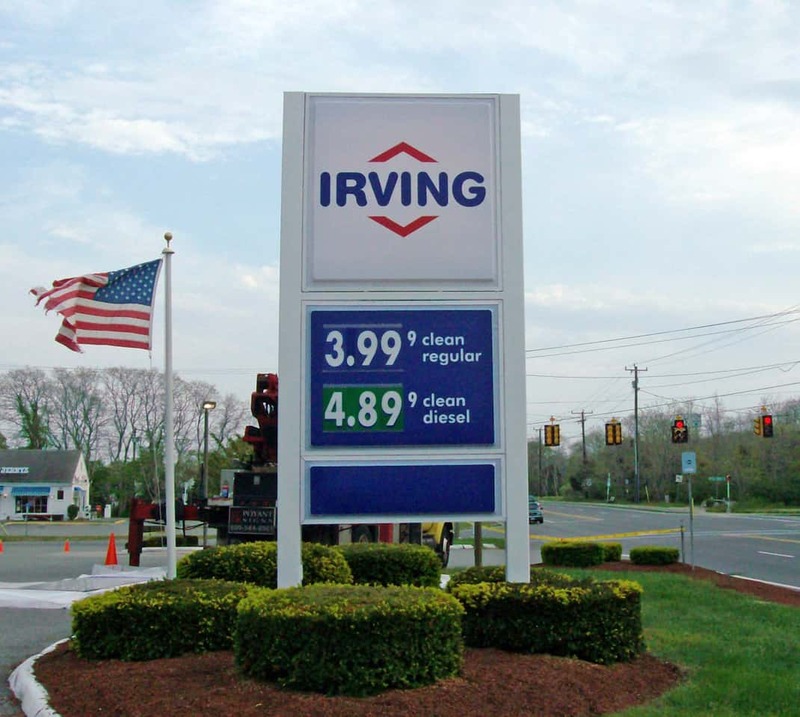 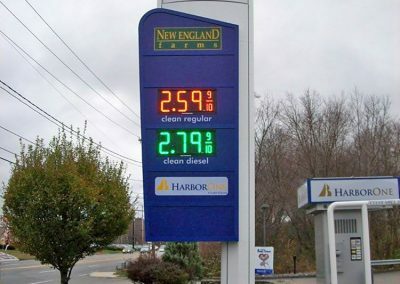 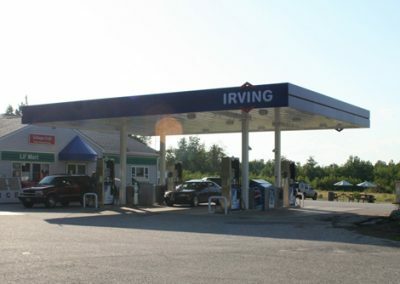 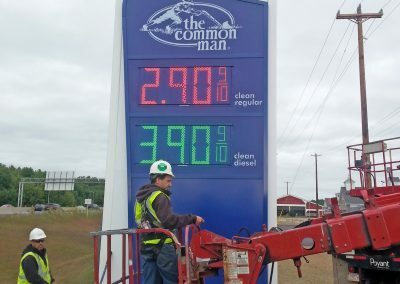 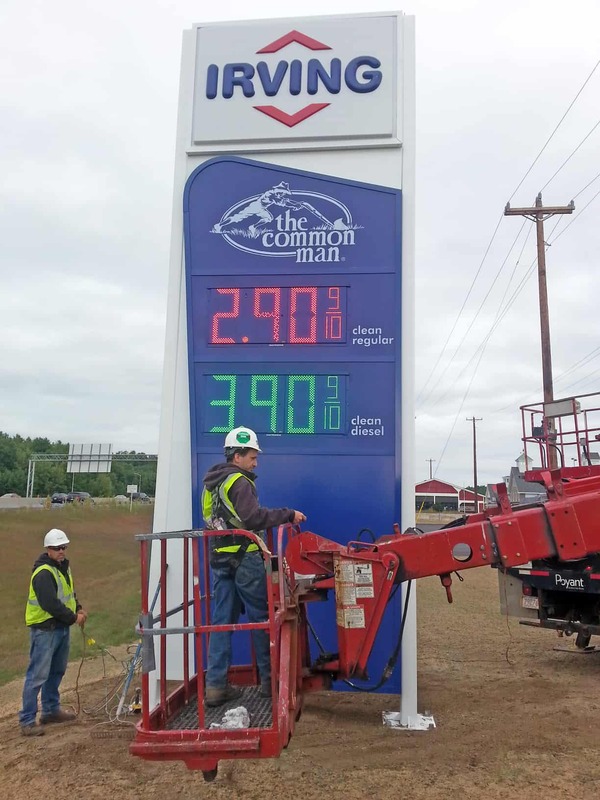 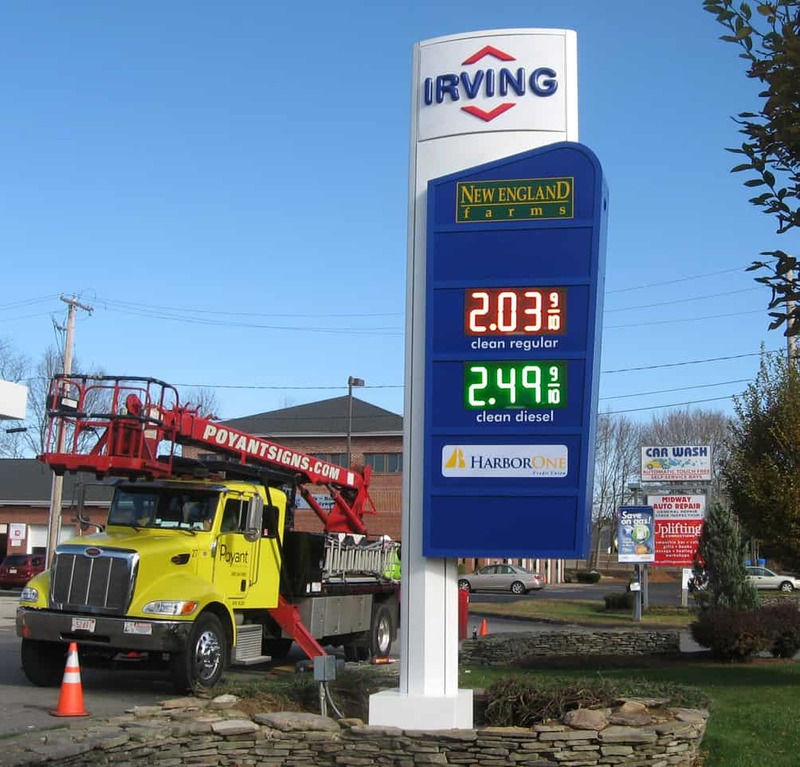 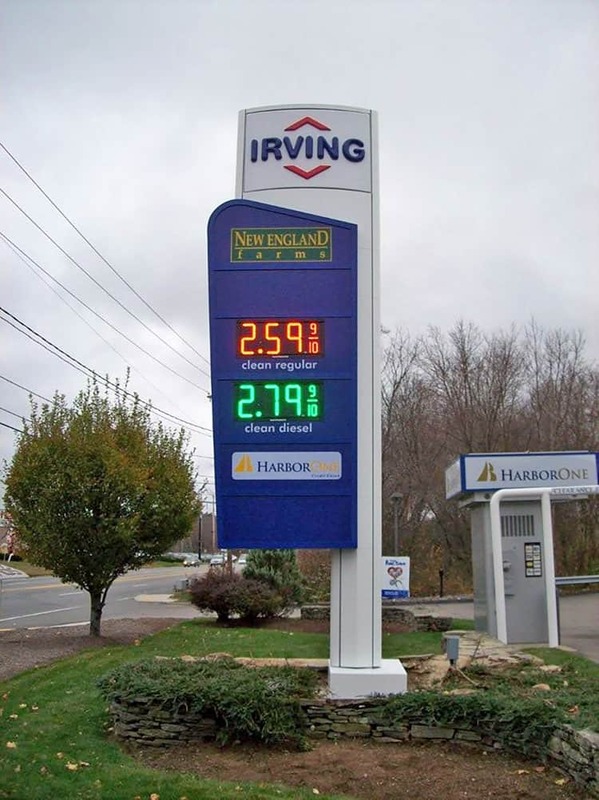 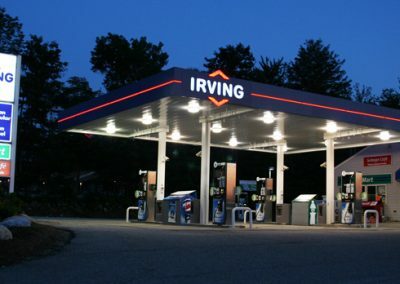 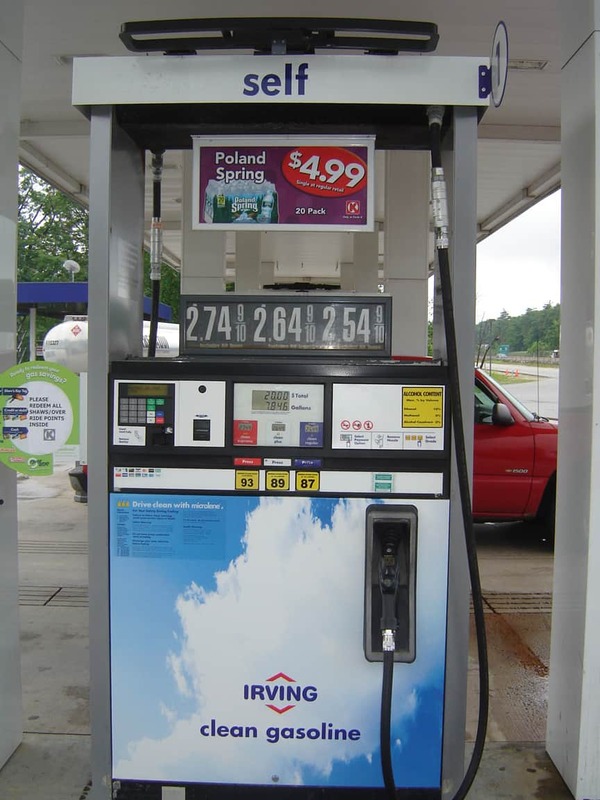 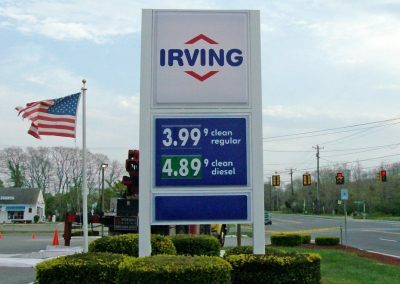 Poyant implements the exterior signage for several of Irving Oil’s New England locations. 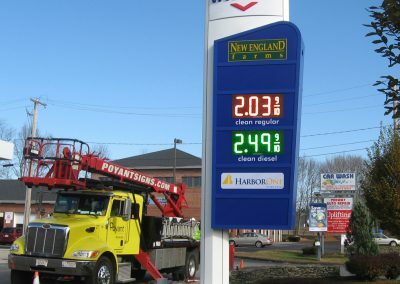 The company’s headquarters is located in Saint John, Canada and they conduct US marketing operations in Portsmouth, New Hampshire. 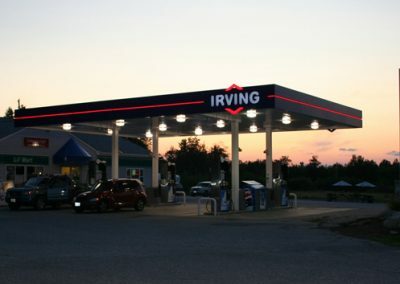 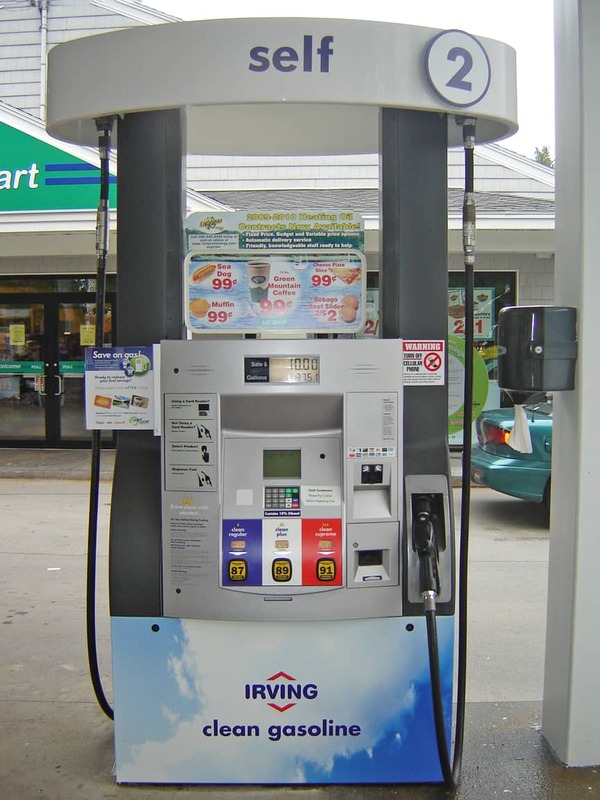 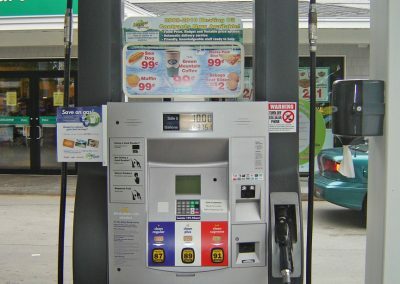 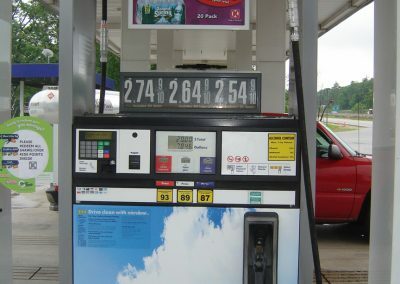 Irving Oil was the first company to ever be recognized with a Clean Air Excellence award by the US Environmental Protection Agency for their low-sulphur fuels.